In 1957, the Italian government commissioned Salvador Dal? to paint a series of 100 watercolor illustrations of Dante’s Divine Comedy, the greatest literary work written in the Italian language. The illustrations were to be finished by 1965, the 700th anniversary of the poet’s birth, and then reproduced and released in limited print editions. The deal fell apart, however, when the Italian public learned that their literary patrimony had been put in the hands of a Spaniard. Undeterred, Dal? pushed forward on his own, painting illustrations for the epic poem that collectively recount Dante’s symbolic travels through Hell, Purgatory and Heaven. 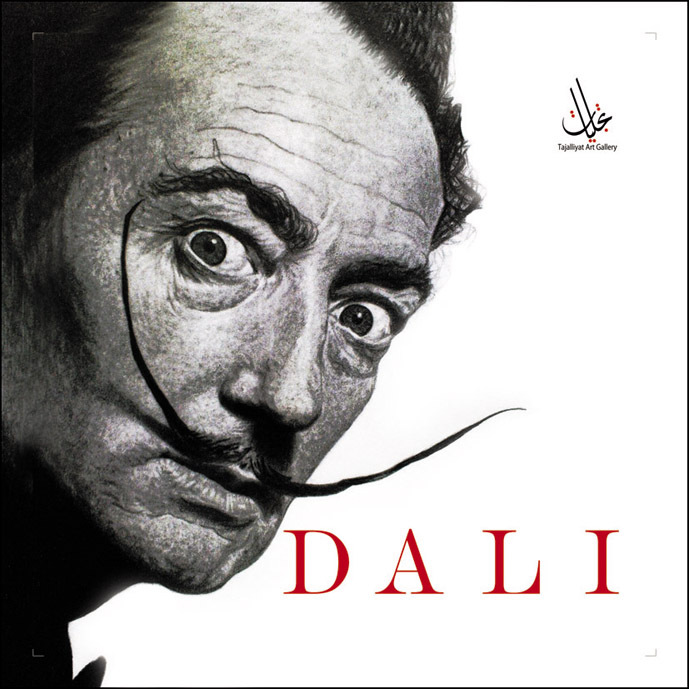 Tajalliyat Art Gallery had the honor to offer the Syrian community a chance to experience the whole printed-collection signed by the artist Salvador Dali; edition no. (55/100).